As organizations embrace the wave of digitalization sweeping across the world, every day new tools, technologies, and solutions are actioned in a specific business area. What this means is that return on investment or ROI is a constant consideration. 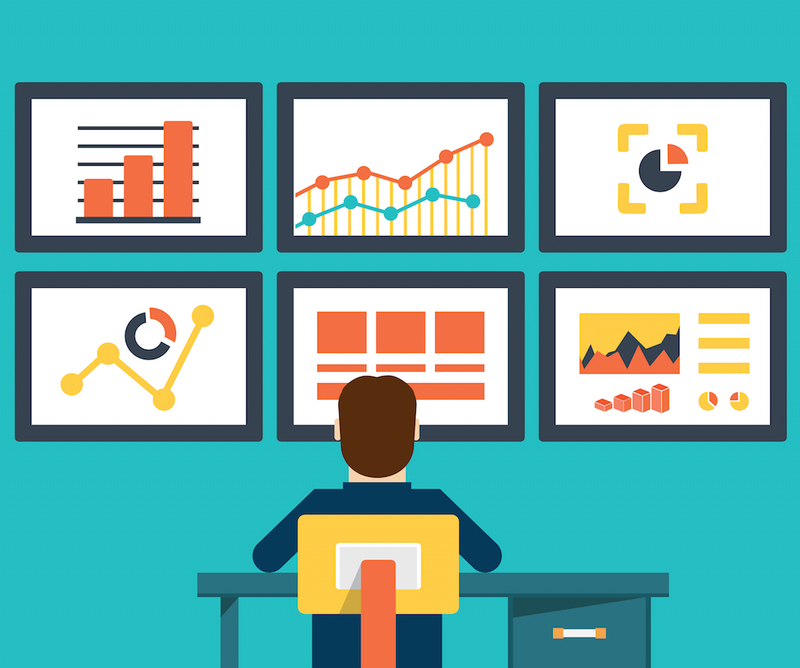 However, accurately evaluating and demonstrating actual ROI isn’t always that simple. 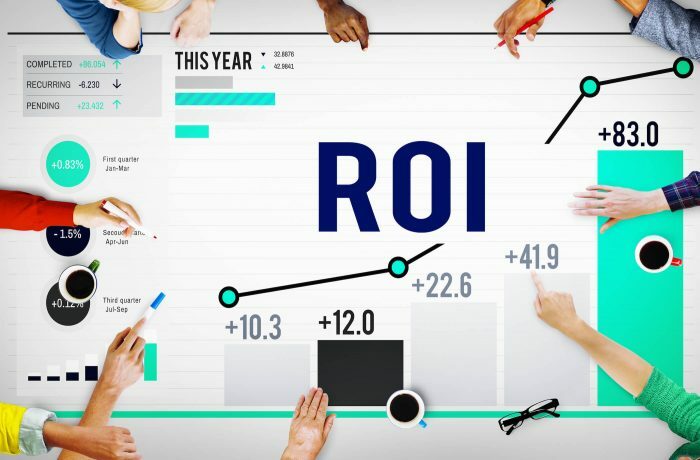 For verticals like sales or business development, it’s easy to determine how the deployment of additional resources can be directly connected to an uptick in revenues — which can then be used to make an accurate ROI estimate. On the other hand, there are verticals in any organization — like Learning and Development, for instance — where ROI is more subjective. As an L&D head, you have to gather a plethora of data points, assessments, and result scorecards, to understand if there is a clear case for introducing new initiatives. Simply put, this isn’t just about number crunching — it requires greater expertise and greater consultation with all the stakeholders. Is L&D, then, unsuitable for effective ROI calculations? I strongly disagree. In 2017, companies invested over $ 90 billion in learning and development, underlining the criticality of this space. What’s required is a re-imagining of the space in general. Think out of the box and utilize technology to genuinely make a difference. Let me elaborate further. There was a time when an L&D department was a bare-bones structure, with a team busy creating training schedules, taking employees through sessions, and calculating the costs incurred for each course. Those days are well behind us. As an L&D leader, you have to accept the natural evolution going on around you. Learning professionals must understand progressive nature of what an L&D division can do; a business-critical agent, strengthening organizational effectiveness, on-ground innovation across verticals, employee engagement for all levels, and a culture of relentless learning. Further, it also means that the counters and metrics for assessing L&D impacts have to be rewired. Skills relevancy – Upskilling of an employee should directly be tied to a competency framework. This will allow both parties to understand what their strength and gaps are for a job role. Skills attainment – The learner’s level of knowledge or skill prior to the learnings program and after the program has to be assessed along with workplace application. This garners evidence on whether the learner is applying the skills acquired in the workplace, across tasks and assignments. Measuring this will help gauge if there is a definite improvement in productivity. 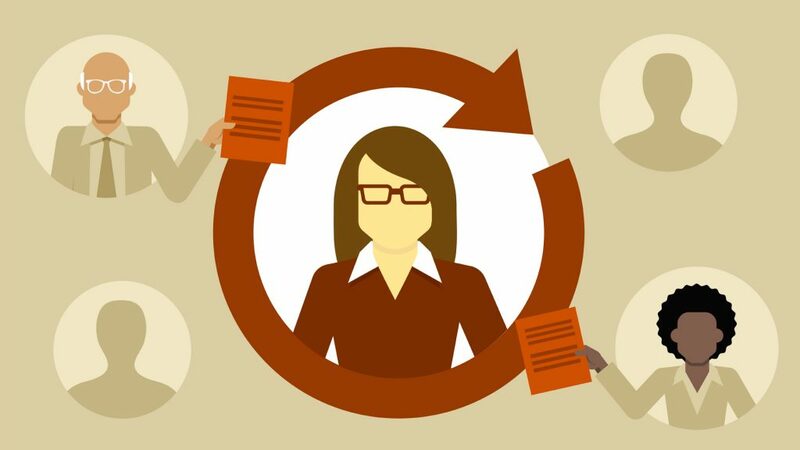 Continuous 360 feedback – During and after completing a learning module, the employee should receive constructive feedback. This allows you to measure perception bias on how your ecosystem evaluates your skills. Pull vs. Push – Traditional LMS are large content libraries collecting dust because they were following a pull mechanism for the entire organization. Usage is low. The workforce is getting younger and they need information at their fingertips. Push relevant learnings required for job performance, for personal growth etc. This will allow you to quantify the true cost/benefit by divisions, departments groups etc. Data Analytics – Rich insights are needed to evaluate what type of learning is relevant, what was the usage etc and tie it to the continuous 360 and skills attainment. It allows L&D to do a proper cost-benefit analysis, thereby allowing reduction of costs and the removal of ineffective activities/ training. From professional to personal, all of us thrive in an experiential ecosystem. These experiences are all connected, with specific milestones bringing home the intended effect or outcome. Learning must also follow suit. Instead of a one-size-fits-all approach, it’s important for L&D leaders to look at personalization as a genuine game changer. Using cutting-edge tools, you can create innovative and attractive learning modules, geared for a lasting behavioral change. What’s more, the content has to be conversational, vibrant, and creative. Any sense of fatigue, clutter, or heaviness will derail the learner’s journey. E-learning isn’t about confined spaces, boardrooms, or training sessions anymore. The modern professional is constantly on their phone, talking, sharing, and learning. You must create programs that can be consumed anytime, anywhere: in short, platform-agnostic, mobile-responsive training modules that can help employee attain the requisite skills, at a time of their convenience. Even as traditional classroom settings find less and less usage, new ways of dissemination keep emerging. Look at how contemporary information consumption works: through chat, discussion forums, social media, videos, case studies, and simulations. The e-Learning program must also be built on a judicial mix of all of these, each extending the learning forwards, strengthening skills retention, and together creating a meaningful and memorable experience. Gamification is all the rage now and for learning programs, it is a must-have. The modules should arouse curiosity, drive interest, and push learners to react, collaborate, and meet clearly-defined targets. An incremental and gamified method will insist on the action — focused on teamwork and enabling an outcome-first mindset in the real world. Remember, your learner is surrounded by data across a number of platforms, all competing for attention. A great L&D lead or team always have their ear to the ground. They pick up new ideas, fresh ways of thinking, and intersperse current modules with vibrant and dynamic content, sourced from innovative channels. Great L&D teams and enlightened organizations don’t restrict learning to a couple of sessions a year. They make it a systemic process and an organizational habit. Right from the top to junior-most executives, learning is all about the environment you create; a landscape that refuses to be bogged down by every day and the oft-repeated, employees who are keen to know new things, and managers who are always looking for new ways to improve productivity. As an L&D leader, this is key to ensuring a shift in overarching group behaviors and work patterns. At a time when 49% of companies report budgetary constraints as the top reason for ineffective learning. L&D can no longer afford to be a cost center. By modernizing learning mechanisms, utilizing new tools, and creating an atmosphere of dialog and discussion, you can transform L&D into a productive and profitable area focused on productivity and retention, both of those measures have a direct impact on an organizations’ bottom line.